We took our seats at a VIP table in the Corinthia Hotel, and after the prize giving ceremony of the ‘Man of the year’ for our biggest surprise we were called to the stage to receive the ‘For building service engineering’ award with which the team has been awarded! 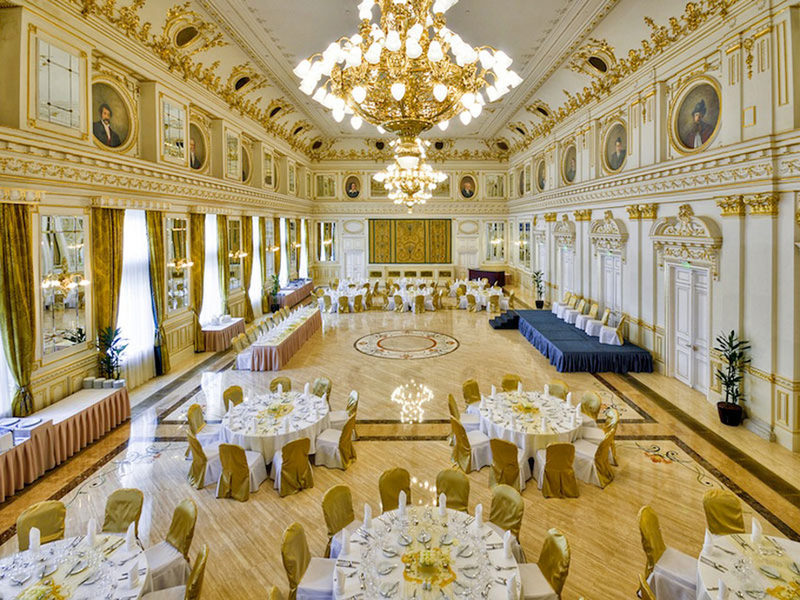 I guess it must be very ecsetelnem, what an honor was the stand before the leaders of my profession in this fancy interior with a just-received award, which is generally people gain as a life achievement wawrd! And the night wasn’t over yet .. 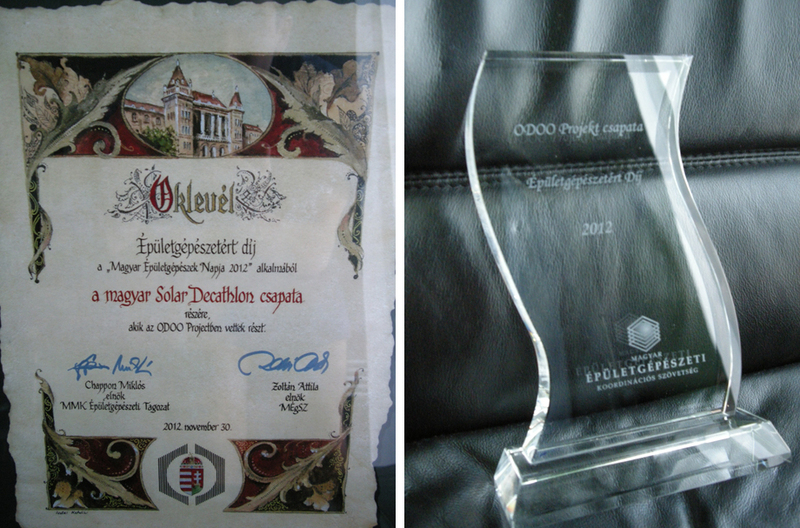 Thank you for the award and the fact that we could promote the Hungarian building service indsutry with Odooproject – and of course congratulations to the building service engineering team for their hard work. Previous postMi fán terem a QR kód? Next postBoldog Karácsonyt!Merry Christmas!Feliz Navidad!